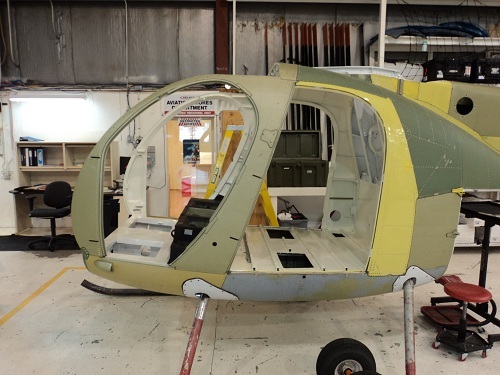 Our team has completed numerous airframe rewires. This involves removing every wire, every component and starting new. This provides dependability as old repairs are done away with. As well old wiring that is not compliant with current specifications is removed and all maintenance is done in accordance with current regulations and modern specifications. Whether it is to Rebuild, Repair or Restore you can trust the Skye Avionics Team to exceed your expectations.